Ready to put your learners at the heart of your online program? This podcast was designed to help you create an engaging and motivating online course. Whether you already have a course or are ready to create your signature program, this podcast provides a holistic look at how to keep the learner at the center of your course design. The result? You'll be able to start implementing info right away so that you can transform your audience, make an impact, and change your learners' lives. Bite-sized, practical tips that will help you elevate your online program. Challenges and action steps to move you from listening to doing as effortlessly as possible. Quick wins and sneak peeks from some of the best course creators out there. Is your program making an impact? 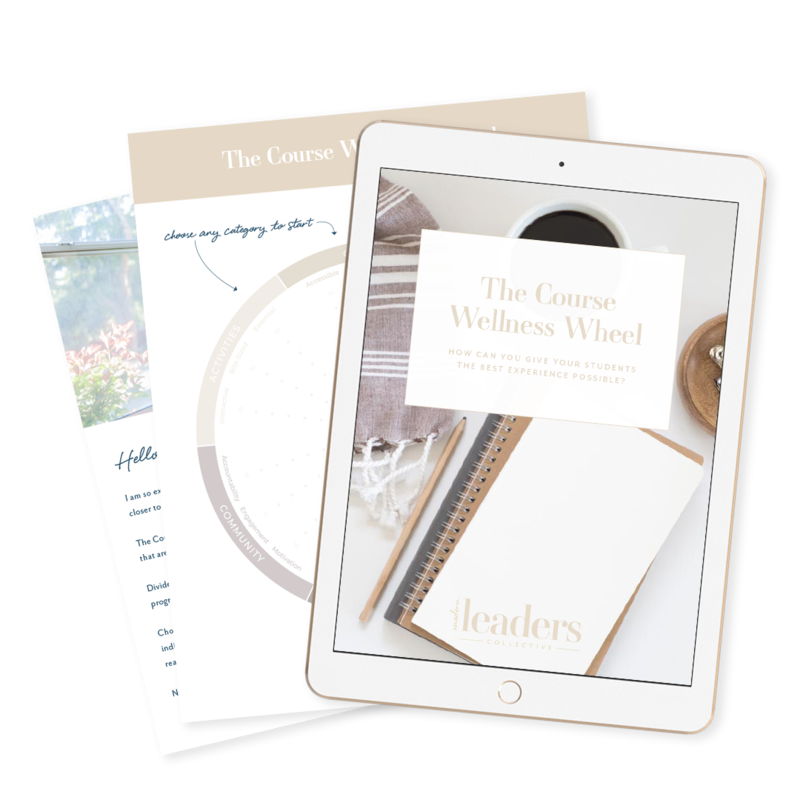 Grab your free Course Wellness Wheel to find out!